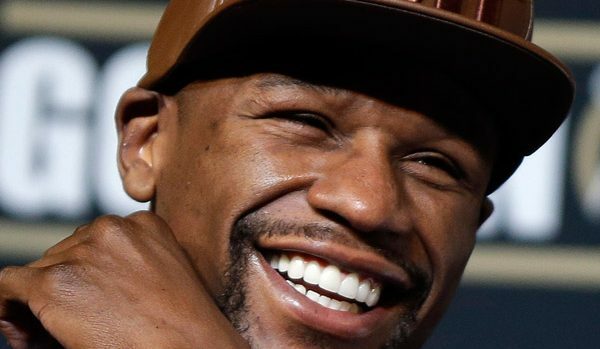 Floyd Mayweather buys His daughter a ring worth millions. Talk about extravagance Floyd Mayweather has bought his daughter a ring worth millions for her 18th birthday. Wow You know Money Mayweather is, not only is this ring BEAUTIFUL the canary diamond is huge. Why not a car?? She’s only 18 years old. I hope she doesn’t leave that diamond around or hang with the wrong people. You see what happened to Kim Kardashian. His daughter’s name is Melissa Brum and I am sure she is real happy.